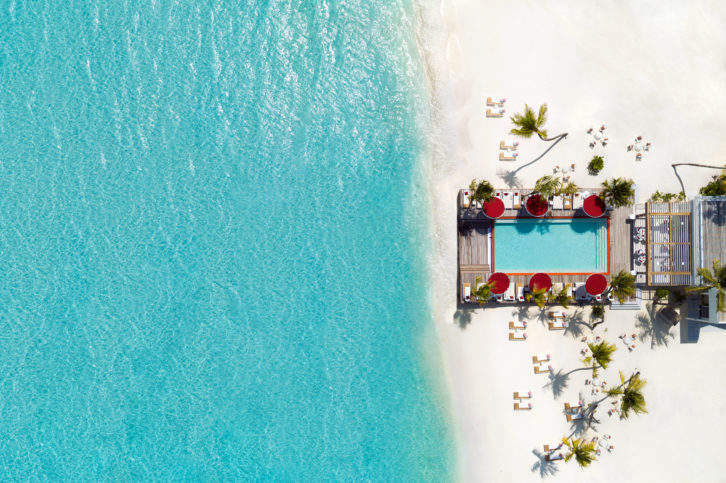 The luxury holiday landscape is changing. For many, relaxing in a five-star resort no longer cuts it. Instead, the world’s elite are opting for luxury remote hotels where they can find adventure without compromising on comfort. 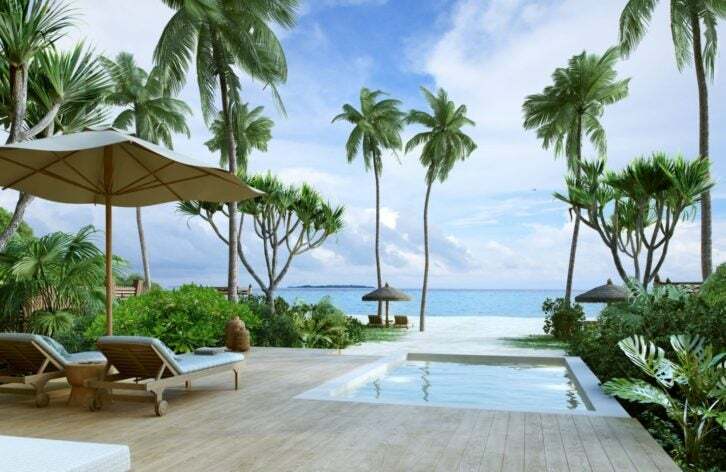 In response, a number of ultra-secluded luxury hotels have sprouted up in some of the world’s least-traveled destinations. Many are only accessible by boat, helicopter or even seaplane and offer new levels of escapism. Forget everything you thought you knew about opulent accommodation on the open road – for the ultimate escapes in some of the most unique and exciting surroundings across the globe, look no further than this round-up of exclusive hotels you never knew existed. 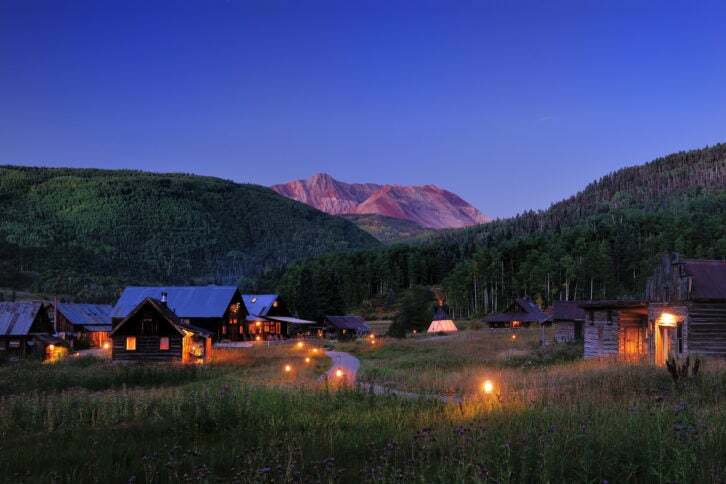 This romantic ghost town is nestled in an extraordinary alpine valley, deep in the San Juan Mountains of the Colorado Rockies. The entire resort can be hired out exclusively for corporate retreats, family reunions and weddings. Discover an ultra-luxury boutique hotel, offering unparalleled experiences in selected stunning locations in New Zealand. Combining exquisite buildings and spectacular views with fine dining and exceptional wines, it’s an unforgettable setting you won’t want to miss. Uniting dramatic rainforest landscapes and white, sandy beaches with unrivaled luxury and privacy, Laucala is an exclusive tropical hideaway. Here, you’ll find 25 Fijian-styled villas set amid coconut plantations, besides untouched shoreline and atop the island’s volcanic mountains. 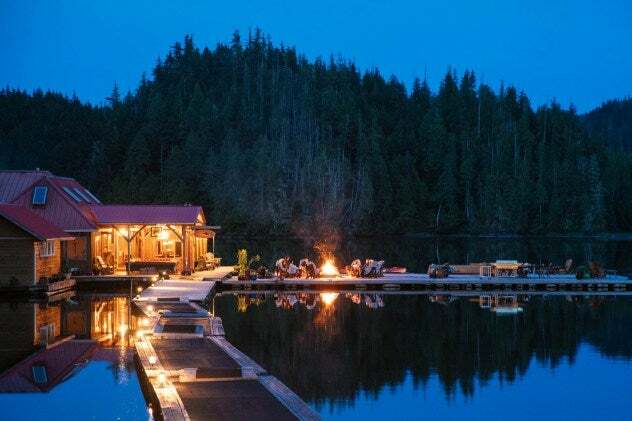 Located in British Columbia’s southern Great Bear Rainforest, Nimmo Bay is a wonderfully intimate, family-owned and operated wilderness resort. Unleash your inner explorer with the perfect mix of wild surroundings, gorgeous accommodations, fresh flavors and unbeatable fishing. 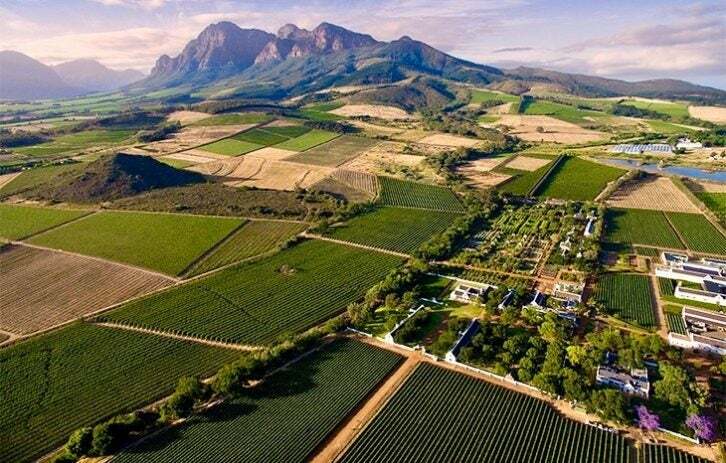 As one of the oldest Cape Dutch farms, the historic Babylonstoren dates back to 1692. Today, it boasts a beautifully diverse and majestic fruit and vegetable garden, along with unique accommodation, fine dining and a sense of wellbeing. If you’re after authentic luxury, bespoke adventure and restorative escape, the tented safari of Clayoquot is just the place. The remote, turn-of-the-century-inspired outpost is defined by great white canvas prospector tents, and attention to comfort, service and sustenance. Savor a taste of the Tasmanian wilderness with a stay in this intimate retreat at Lake St Clair. Lovingly transformed from two industrial buildings, the unmistakable accommodation lays claim to some of the world’s most breath-taking landscape. 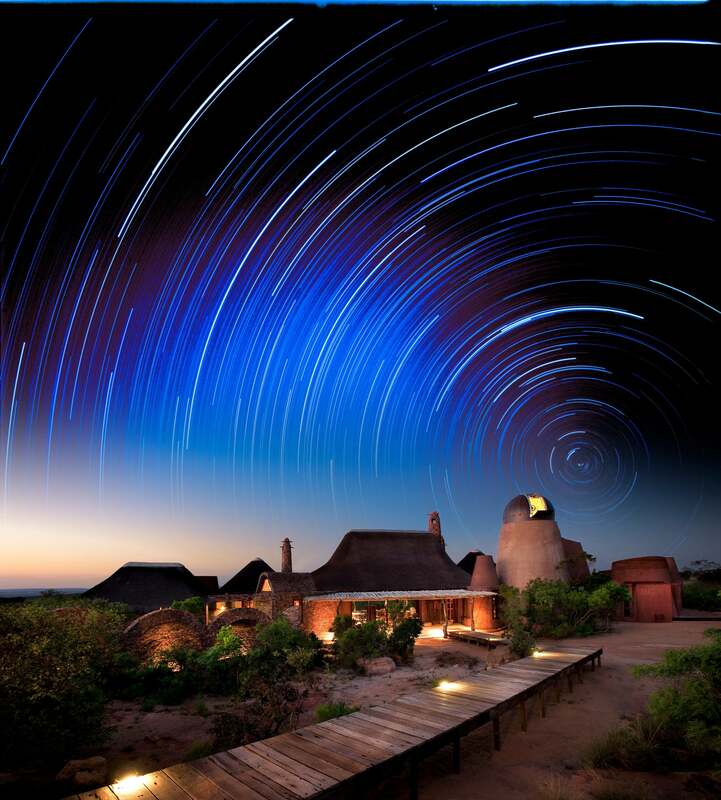 Home to the award-winning Observatory Private Villa, the 20,000-acre Leobo estate is situated within the beautiful Waterberg mountains. It’s among Africa’s most exceptional safari houses, where you can do everything from ‘heli-paintballing’ to swimming with crocodiles. 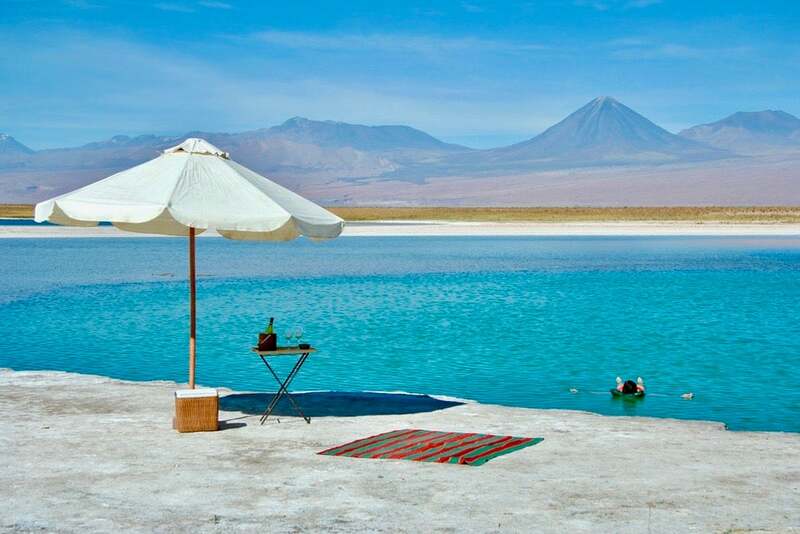 With just 10 rooms, Awasi is based in the ancient trading town of San Pedro de Atacama. Each room is assigned a private guide, while the open-air restaurant and bar serves sophisticated Andean cuisine beneath the stars. For tranquil solitude, you can’t beat Deplar Farm. 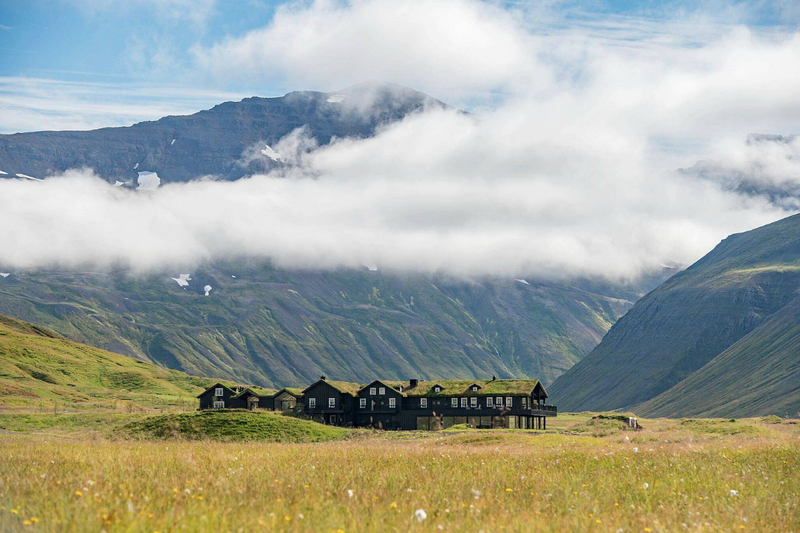 The ideal spot for viewing the Aurora Borealis, the lodge sits in Iceland’s Fljót Valley, on the mountainous Troll Peninsula, where you’ll enjoy skiing, kayaking and much, much more.